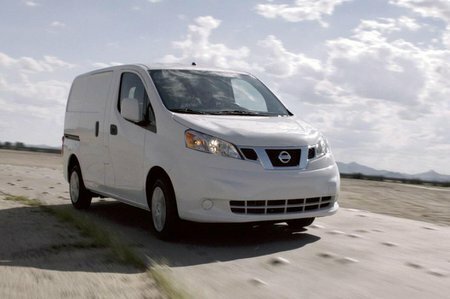 Nissan NV200 Performance, Engine, Ride, Handling | What Car? 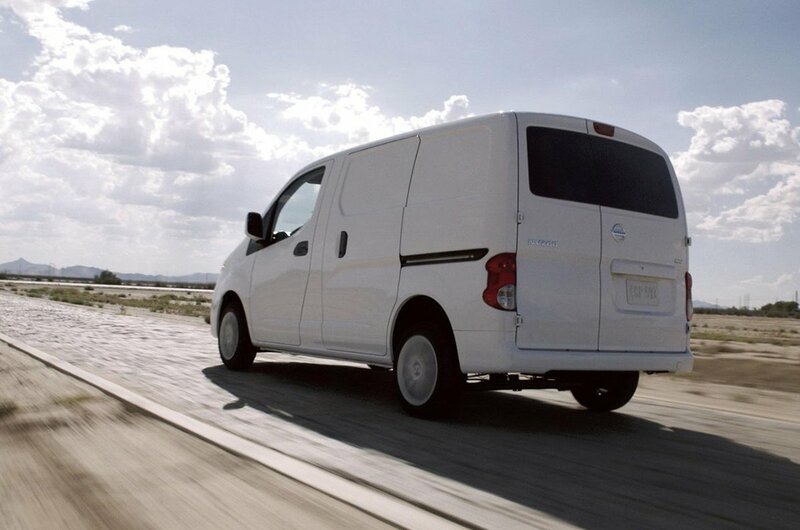 There’s no doubting the NV200 has been set up to thrive in the city, but that doesn’t mean it’s not at home out on the open road. The fact it is tall and narrow could cause issues when it comes to handling, but the NV200 is actually quite adept at taking the corners. The ride is smooth and - despite having skinny tyres - it copes with all manner of roads well. The power generated by the entry-level engine is just on the fringes of being acceptable. Most small vans tend to have around 100bhp and that additional 10% makes a significant contribution. If you’re just going to be using the NV200 around town then the 148 lb ft of torque is sufficient to drag you away from a standing start but if you’re planning on stretching the legs of the NV200 we’d recommend the 110bhp engine. Not only is there more power, but torque is increased to 177 lb ft and there’s also an extra gear to improve fuel economy and the engine speeds while at a cruise. Both engines are pretty quiet, but if you do plan to do motorway miles the six-speed gearbox will pay dividends.